And now for something just a little bit different. For a limited time I'll be linking to some auctions that my friend is hosting on eBay. My friend has one of the best Rush collections in the world, and I thought some of you might like to see these items. To look at the current items, go to Featured Rush Auction Items. Rush.com has a new banner now for "Snakes & Arrows" that features photos of the band. On this page you'll find a catalog of Neil Peart CDs, DVDs, books, drum equipment, and more. Some of the items are out of print now, but I've provided online links where possible. Click here to go to the Neil Peart catalog page on AndrewOlson.com. 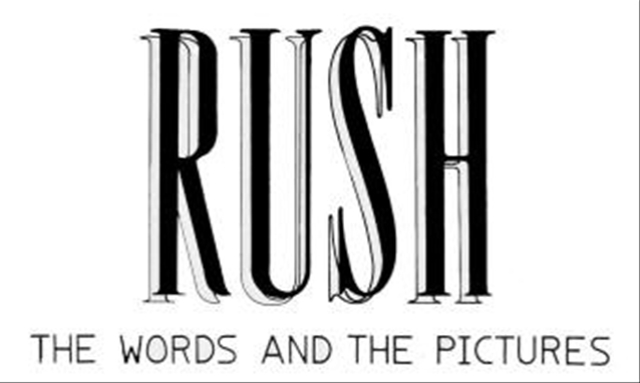 Rush.com posted the following banner on their site about the upcoming Rush album. Included are confirmation of the album title "Snakes & Arrows," the release date of May 1, 2007, and the name of the first single, "Far Cry." I moderate this site as I can, however, my tour Riding Partner and Director of Security for RUSH for eight years (you can read all about in Roadshow) helps me moderate this site. So yes - sometimes me, Sometimes Michael AKA SPQR. Don't hold us to it. RUSH, as a band, does not have a page on MySpace, nor do Gedd or Alex. There are many fan sites which is fine, but only one Official site run by Neil and his office. Still operates with impunity. Is there not cyber justice?? Once and for all -For the cynics lurking about; Fair enough! For the cynics lurking about; Fair enough! How do you know Neil Peart on MySpace is authentic? Clear it up? Good I thought so. Tour dates floating around are not confirmed. Check out Rush.com for the confirmed 2007 tour schedule! I just posted the second volume of "The Words and Pictures." This volume features three new lyrics sheets from "Permanent Waves." As with the first volume, the original handwritten lyrics are an interesting glimpse into Peart's creative process.